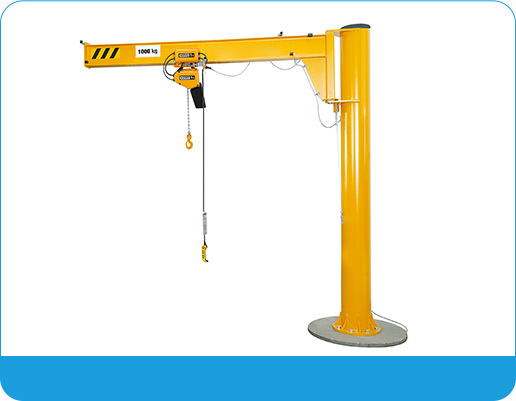 DAFANG has our own independent laboratory and has passed the CNAS certification.It is the only one industrial crane production and testing base appointed by government. 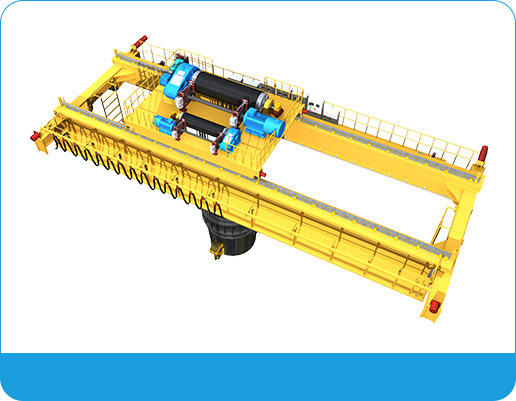 DAFANG has China’s first crane design R&D team, developed the anti-swing technology independently and has obtained more than 100 patents. 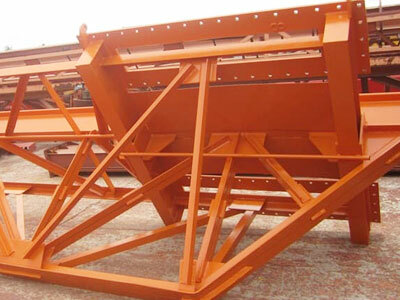 DAFANG ranks No.1 in China and No.3 in the world in industrial crane industry. 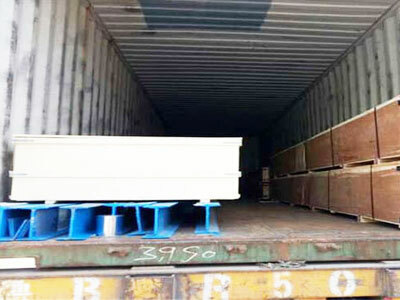 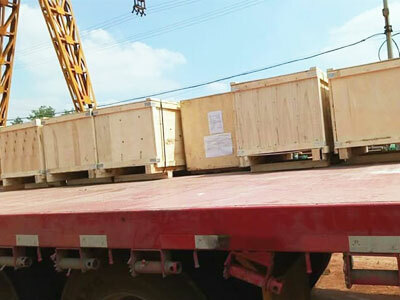 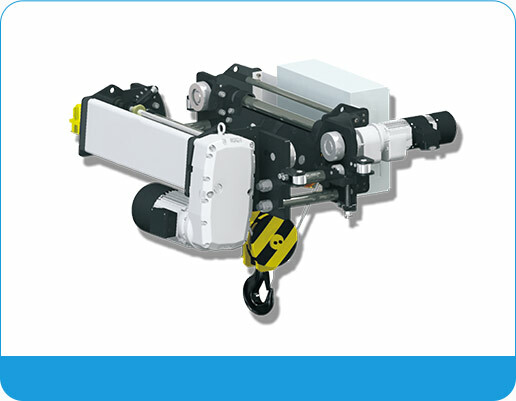 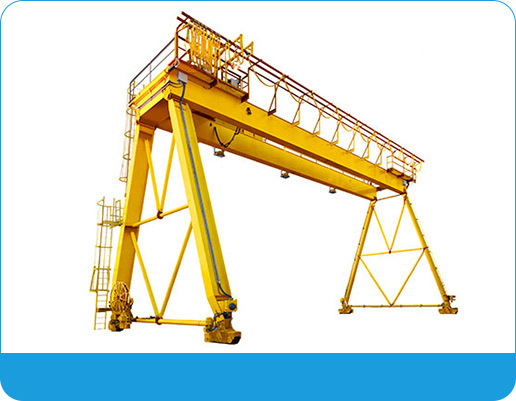 DAFANG is able to provide complete solution of cranes for customers.